Demographics are a great way to step into Tithe.ly ChMS, and to start thinking about how Tithe.ly ChMS will best fit your church. Many churches have demographics similar to our example below. You can also add sub-demographics if you’d like to group people even more. You would have read up about demographic progression in our Learn the Features section so make sure you set this up too. 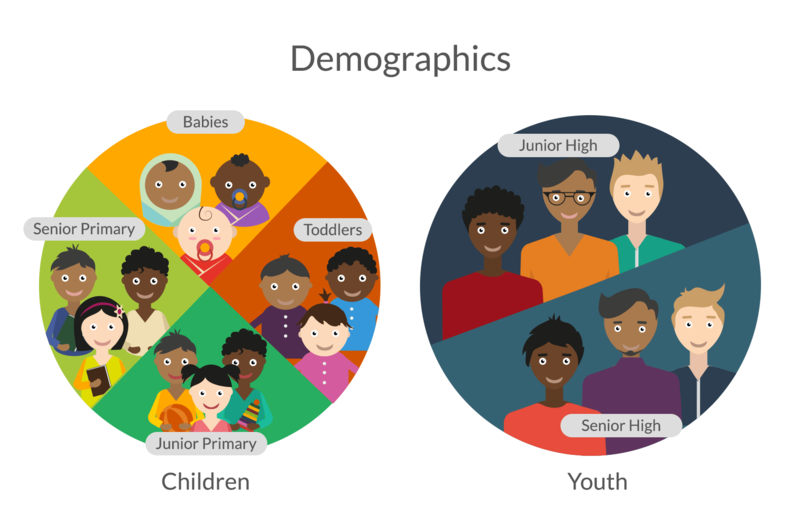 Once you import your people, you can mass assign demographics using our nifty little tool.